Diatomaceous Earth Benefits - What Can It Do? Diatomaceous Earth Benefits – What Can It Do? Diatomaceous earth benefits us in all the ways possible, from purifying our water to killing insects, and even improving our health. It’s quite possible you have never heard of this term, but chances are you have used many products containing it. In this article, we are going to talk about the diatomaceous earth benefits and why you should definitely start using it more. Diatomaceous earth is a fine powder made from the fossilized remains of diatoms. These are tiny aquatic organisms that have skeletons made of silica. Silica is common in nature, making up 26 percent of the Earth’s crust. Being so rich in silica, as well as many minerals, is what makes it so beneficial for our health. 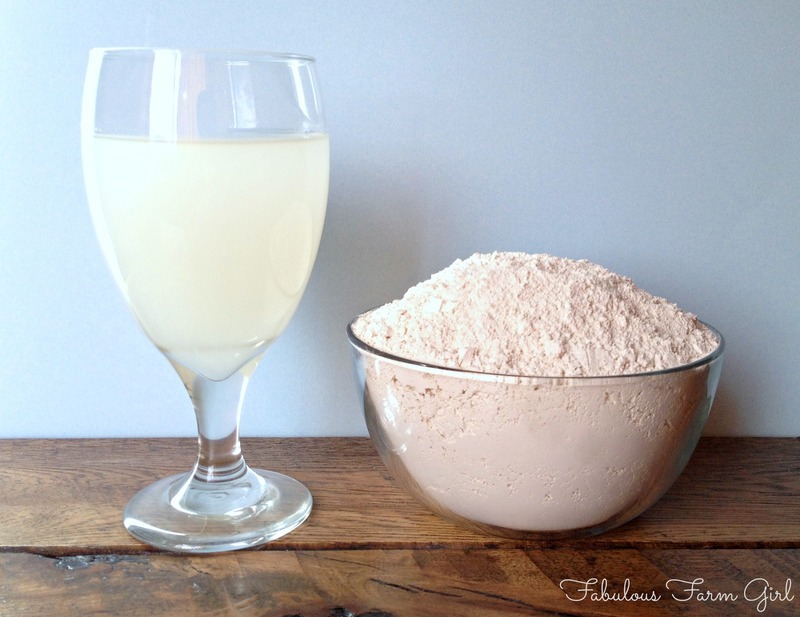 Below, you have all the reasons why you should start using diatomaceous earth right away. Not only it will benefit your body, but you can use it around the house as well. Do remember to buy only food grade diatomaceous earth. 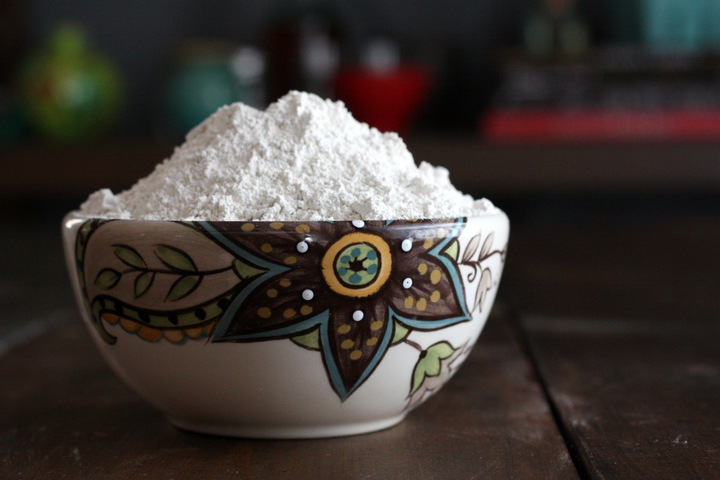 Diatomaceous earth is abrasive, which is why you can use it as a facial exfoliator. It’s very important we exfoliate our skin regularly in order to remove the dead skin cells that make our skin look tired and worn-out. In addition to silica, this ingredient also contains minerals such as magnesium, calcium, selenium, zinc, phosphorous, and copper. These minerals can be absorbed through the skin, which is why you can also use diatomaceous earth to make a nurturing mask for the skin. Mix together one tablespoon of diatomaceous earth and a bit of water, milk, or diluted honey just enough to make a thick paste. Massage your face with this paste and let it set for about 2 minutes. Afterward, gently remove the mask using a washcloth and rinse with warm water. Research has shown that diatomaceous earth encourages heart health by lowering the cholesterol levels. A study conducted on 19 individuals with a history of moderate hypercholesterinemia showed that diatomaceous earth intake can reduce the serum cholesterol, LDL cholesterol, and triglycerides levels. Diatomaceous earth benefits oral health by preventing cavities and gum disease. This is also due to the high amount of silica found in it. Silica can harden the enamel, the layer that protects our teeth, thus preserving them. Furthermore, it can also prevent gum atrophy, bleeding, or recession. These are all factors that cause the teeth to loosen, which may ultimately lead to tooth loss. You can sprinkle a bit of diatomaceous earth once in a while over your toothpaste to increase its cleaning power. Don’t use it externally on your teeth too often because it is abrasive and may harm the enamel. Diatomaceous earth benefits the nails and hair as well. Silica can strengthen the nails, and build strong, healthy ones. When your nails grow slower than usual, it could mean you are suffering from a silica deficiency. The hair is one of the finest beauty enhancers that a woman (and a man) can have. This is why it deserve our full attention. Our hair is almost as rich in silica as our bones are. Orthosilicic acid, or silica, is great for hair renewal as well. The result? Thicker hair, according to a study on the effect of oral intake of orthosilicic acid, which is still silica. This is why you should take diatomaceous earth internally to prevent hair loss and encourage the growth of shiny, strong hair. Diatomaceous earth will not only clean your skin, but it will also take care of your digestive tract. This useful ingredient can remove intestinal parasites and other harmful organisms that live in the gastrointestinal tract. Furthermore, it can also remove toxic metals, and even support regularity. To detoxify your body, try this mixture. Start with one level teaspoon of diatomaceous earth in 8 ounces of water before eating breakfast. Before going to bed, also take another teaspoon in the same amount of water. We suggest warm distilled water, but any will work just fine. Gradually increase the dosage of diatomaceous earth until you get to three level tablespoons per day. Try this mixture for about 4 months. Afterward, you can go back to one level teaspoon in any drink you want just for maintenance. The silica contained in diatomaceous earth has been proven to benefit the bone, connective tissue, and joint formation. It can prevent low bone mass, osteoporosis being a disease that affects about 54 million Americans. Dietary silicon intake and bone mineral density have been shown to be linked, with bio-silica improving the bones’ health. As a result, diatomaceous earth benefits osteoporosis patients and should be included in diet and treatment plans. Diatomaceous earth can neutralize the odor of the body. This ingredient is often used in homemade deodorant recipes. It can replace another commonly used products – baking soda. This is more alkaline, thus not recommended for individuals with a sensitive skin. Diatomaceous earth, on the other hand,does not cause rashes or irritation. Try the following recipe. Mix together ¾ cup of arrowroot powder or cornstarch, ¼ cup of food grade diatomaceous earth, and about 7 tablespoons of melted coconut oil. You can add more coconut oil if you want it to have a more liquid consistency. Place the mixture in a jar with a tight-fitting lid. When using it, take just a small amount with your fingertips and apply it on the clean skin. Diatomaceous earth benefits your home as well, not just your body. In the U.S., this ingredient is classified as a safe substance for household use. Many people use diatomaceous earth as a natural alternative to store-bought insecticides because it will kill insects just as effectively. It works by absorbing the lipids from the insects’ exoskeletons, causing them to die of water deficiency. You can use it to eliminate ants, fleas, bed bugs, cockroaches, and house dust mites. Diatomaceous earth is often added to grains and legumes to prevent spoilage. This means that you can safely use it with wheat, beans, barley, and maize, to keep them dry and prevent mold. Furthermore, because it is such an effective pest killer, it can also protect your grains and legumes from harmful organisms such as beetles and weevils. Many manufacturers use diatomaceous earth with their filtration products. This is due to the fact that its chemical composition allows for great filtration. It can filter extremely fine particles that cannot be eliminated by using clog filter papers or other similar products. A study has shown that diatomaceous earth can absorb up to 80 percent of the viruses present in contaminated water. Viruses are abundant in certain sources of drinking water and can cause viral infections, while also having a significant impact on the bacteria populations in the ecosystem. For this reason, diatomaceous earth is also important in the process of manufacturing wine, beer, syrups, honey, and sugar. It will not remove or alter their taste, color, or nutritional properties. We often use baking soda to get rid of bad smell in the house. But did you know that diatomaceous earth can do just the same? Just place a small container of diatomaceous earth in the fridge or the freezer and leave it there to neutralize odors. Replace it every one to two weeks for a guaranteed fresh air. Also a garbage can deodorizer, simply sprinkle some diatomaceous earth on the bottom of the can. Silica is a type of silicon, which is why it is essential for collagen formation. Found in many foods such as green beans, strawberries, cucumber, and asparagus, silica is also a major component of diatomaceous earth. One animal study has shown that silicon supplements could raise the collagen concentration in animals by up to 12 percent. Collagen is very important to humans, because as we age, this production declines. As a result, the skin weakens, which will lead to wrinkles and sagginess. So if you want to look younger, you might want to take advantage of the wonderful diatomaceous earth benefits. When taking diatomaceous earth internally, you need to allow your body to get used to it. This is why we recommend ingesting half a teaspoon mixed with 8 ounces of water for a week. Afterward, gradually increase the amount until reaching no more than one tablespoon per day. You can also split the dose in two. Take half in the morning, 30 minutes before breakfast, and the other half in the evening. Drink another glass of water within 30 minutes after consuming the diatomaceous earth. Diatomaceous earth is a wonderful natural product which will upgrade your health without a doubt. There are no reports of well-known side effects, which is yet one more reason to give it a try. However, do keep in mind that you should only use food grade diatomaceous earth. Other types are artificially treated and you shouldn’t use them around the house either.